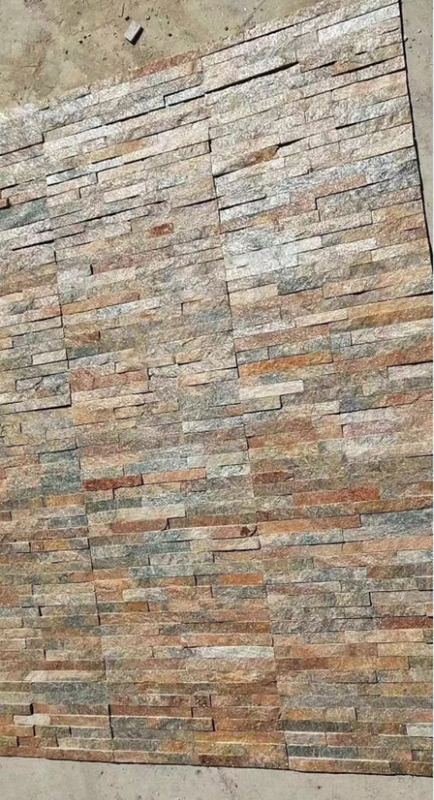 Welcome to Asia All Basic! 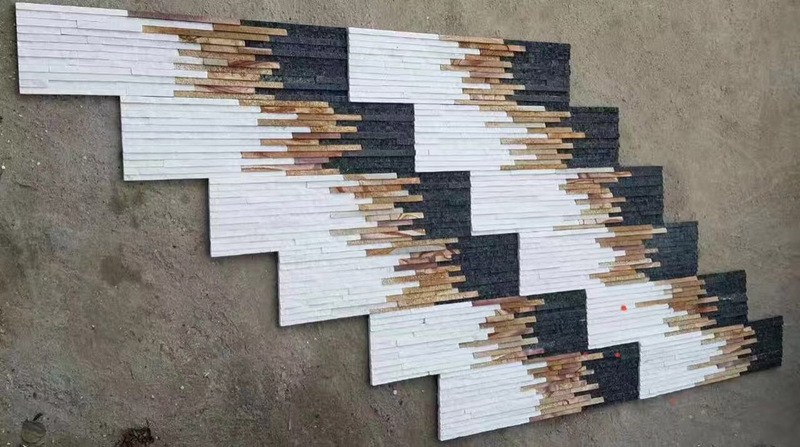 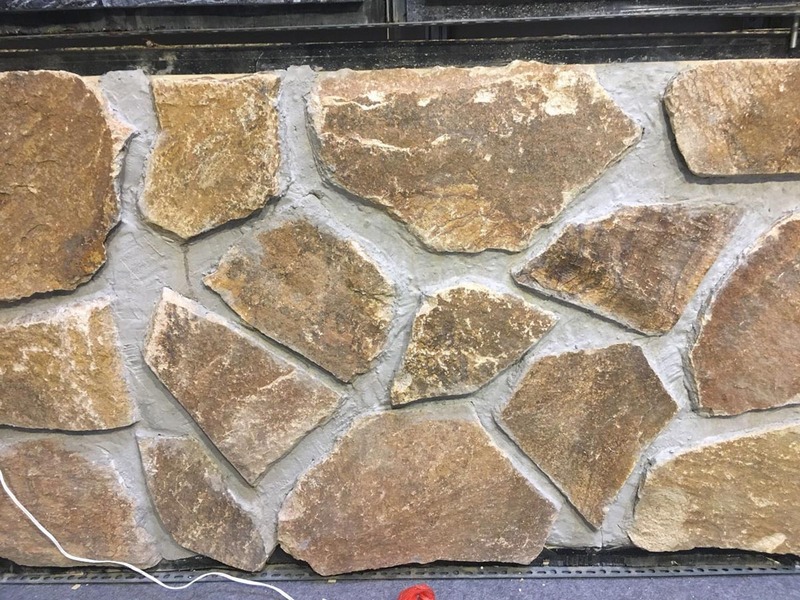 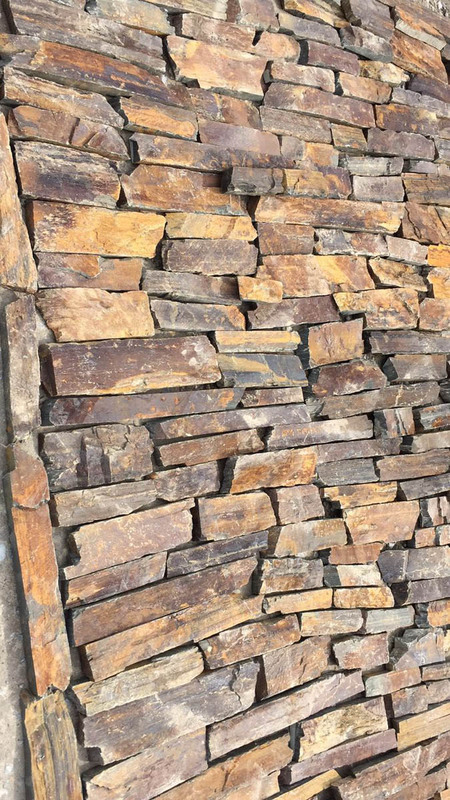 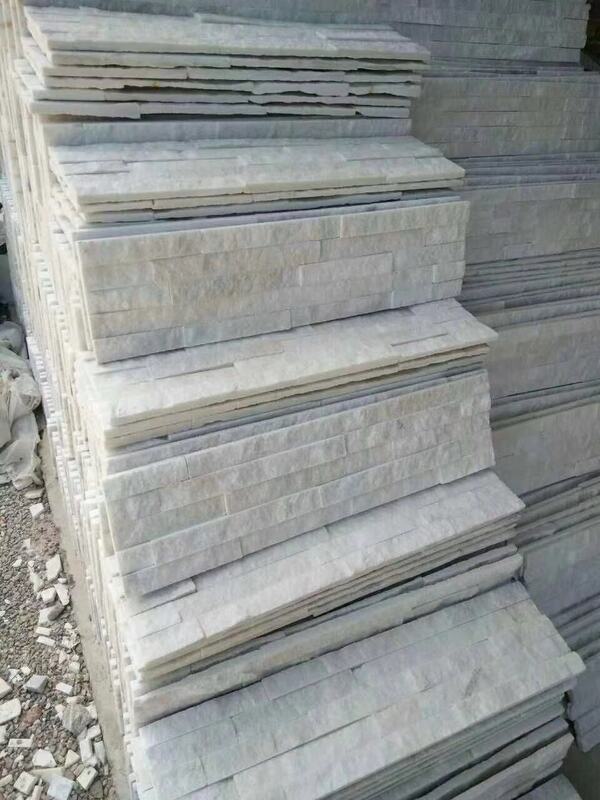 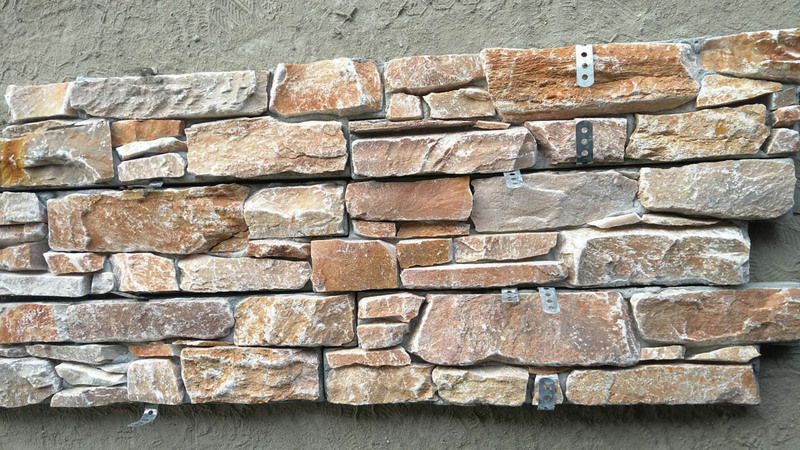 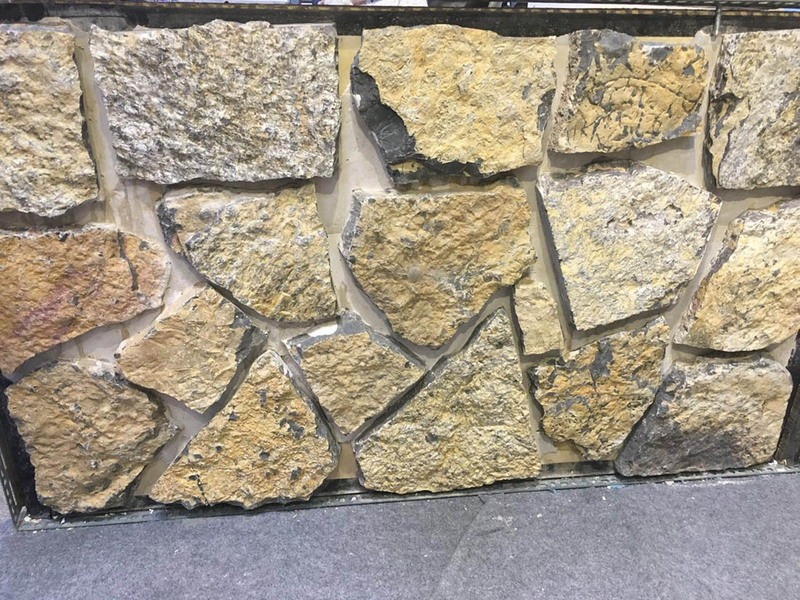 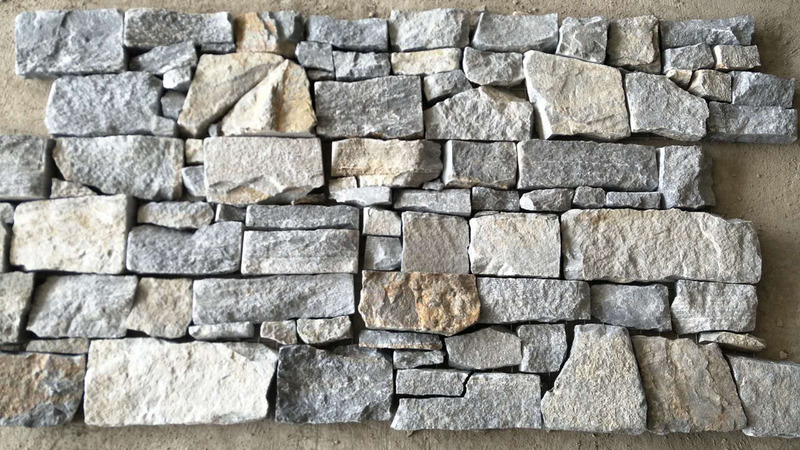 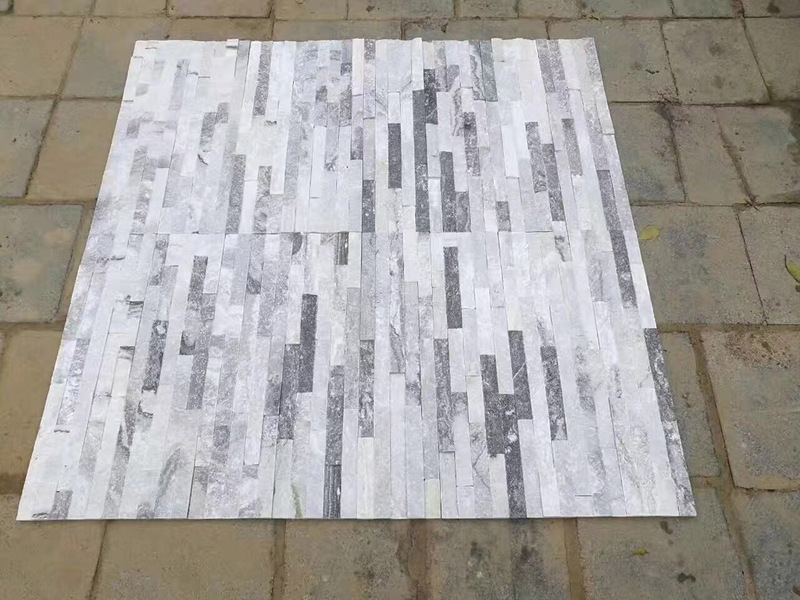 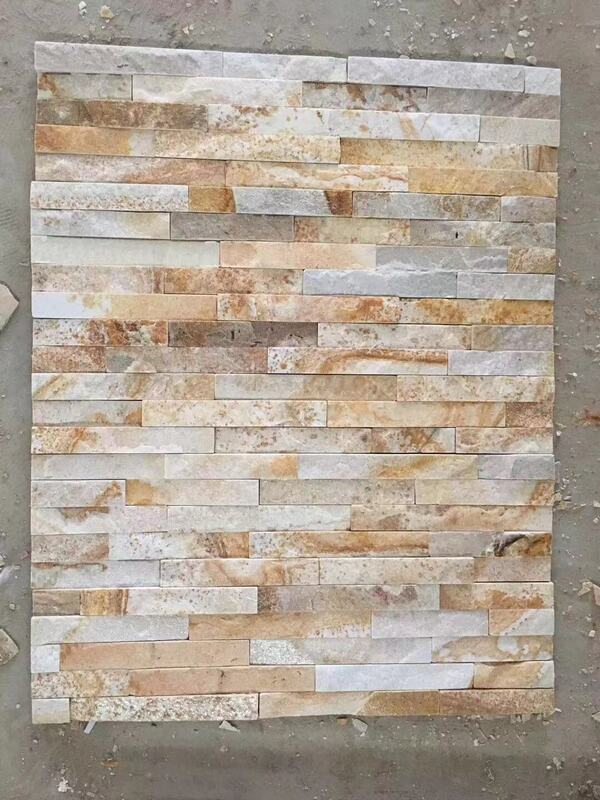 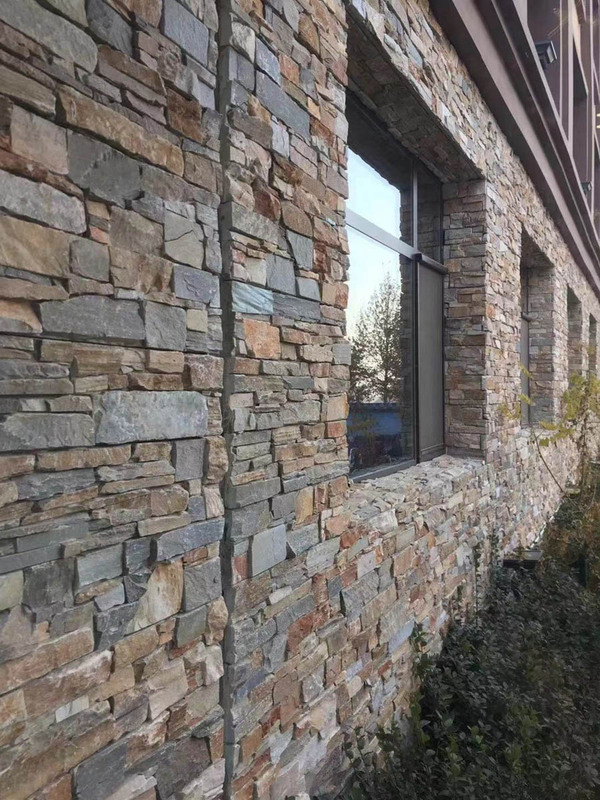 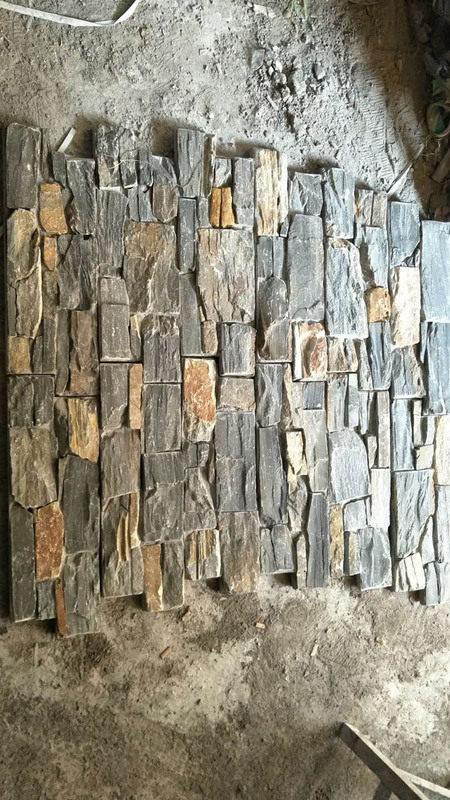 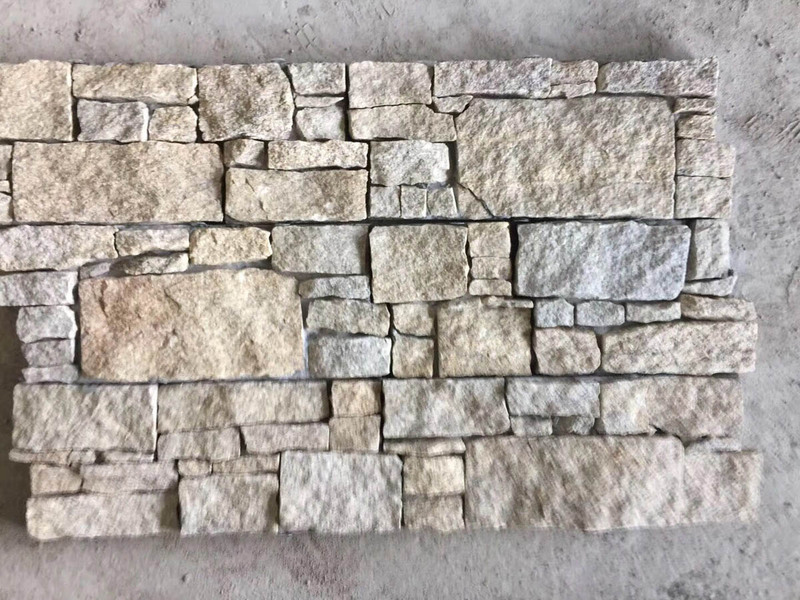 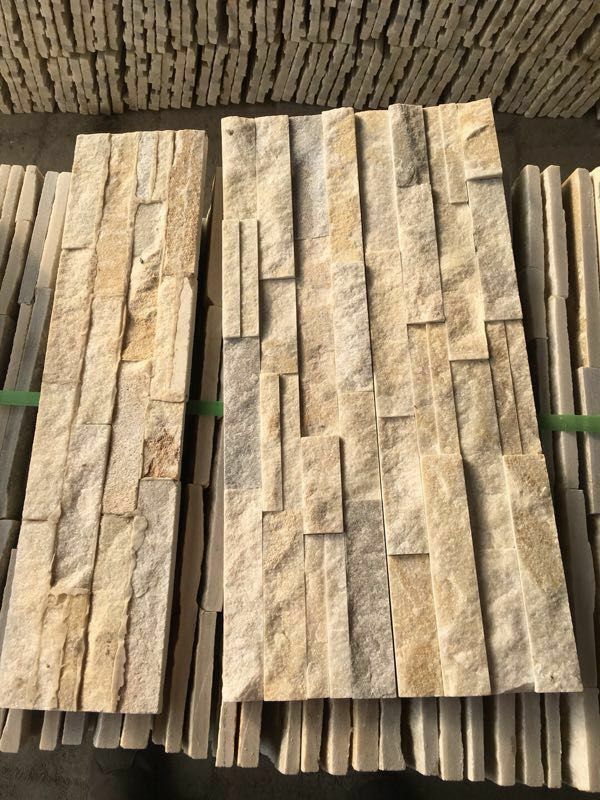 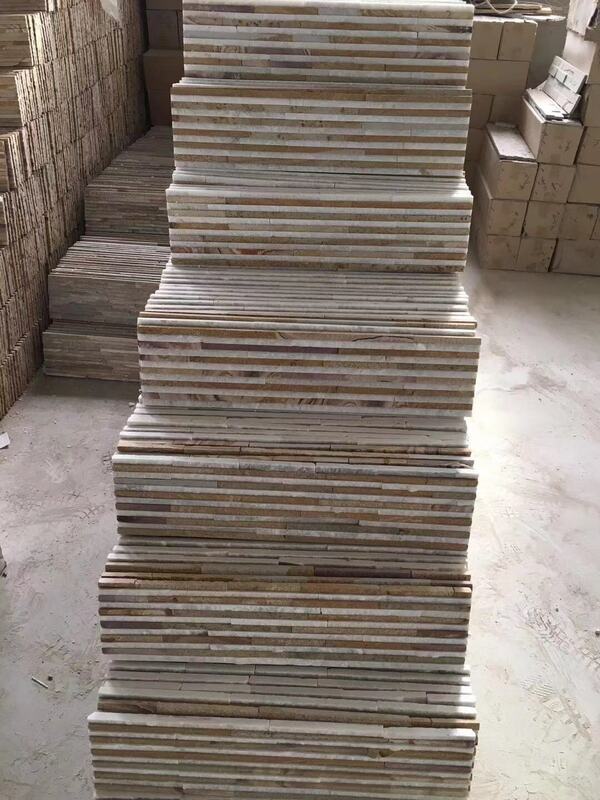 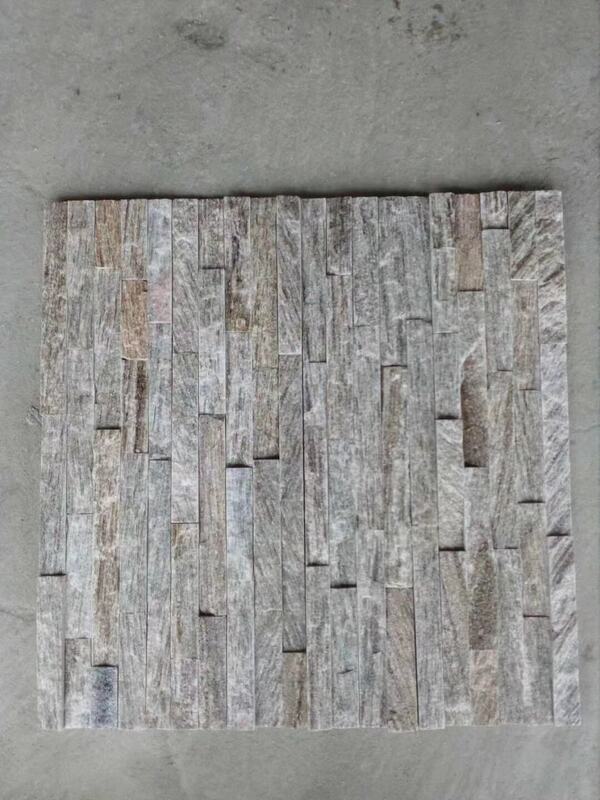 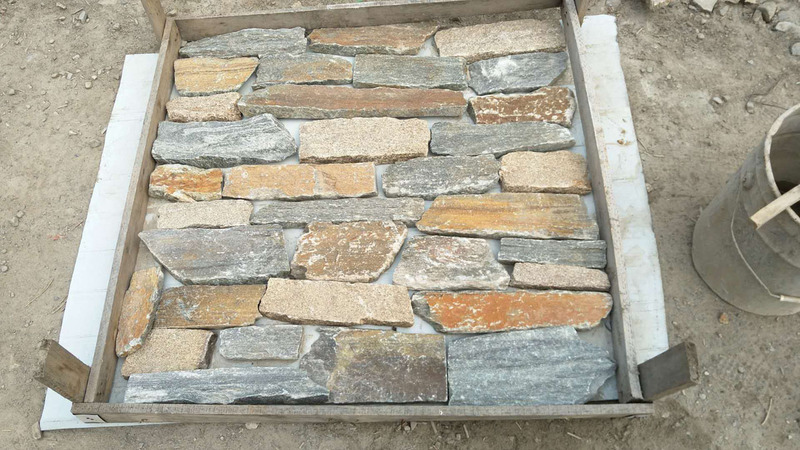 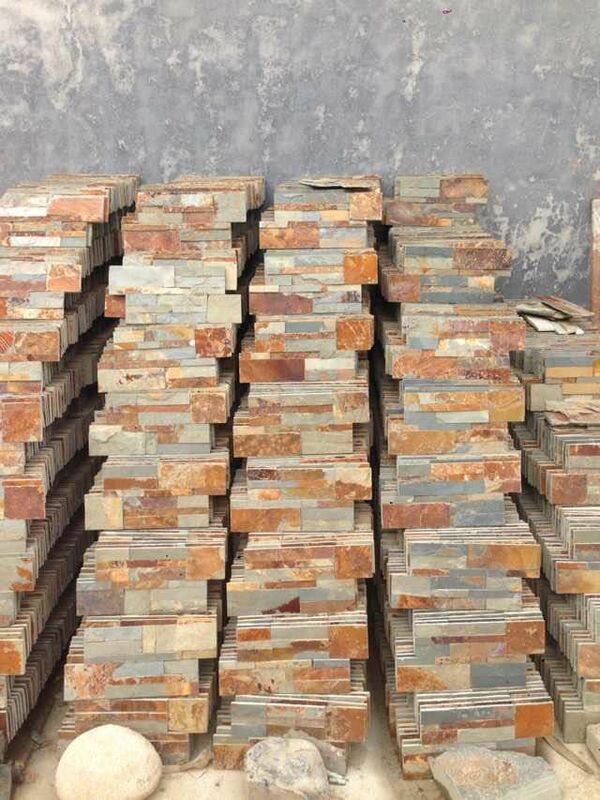 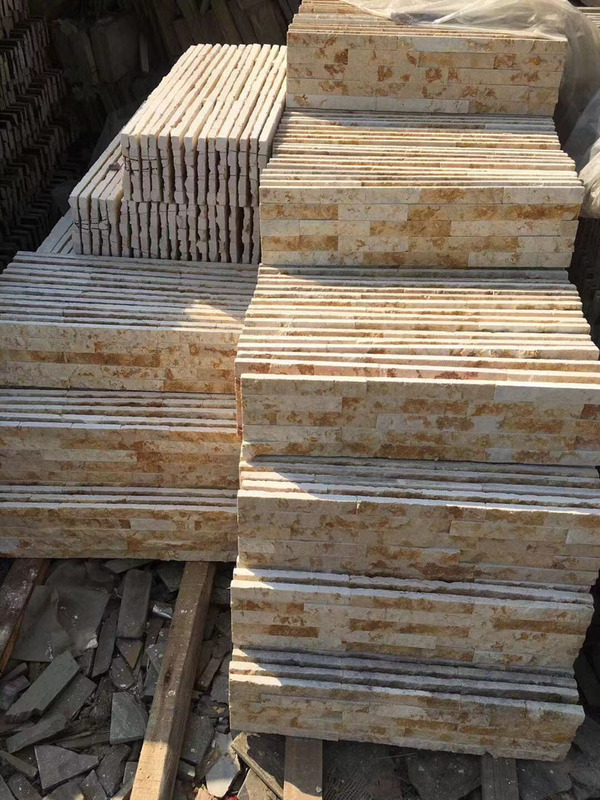 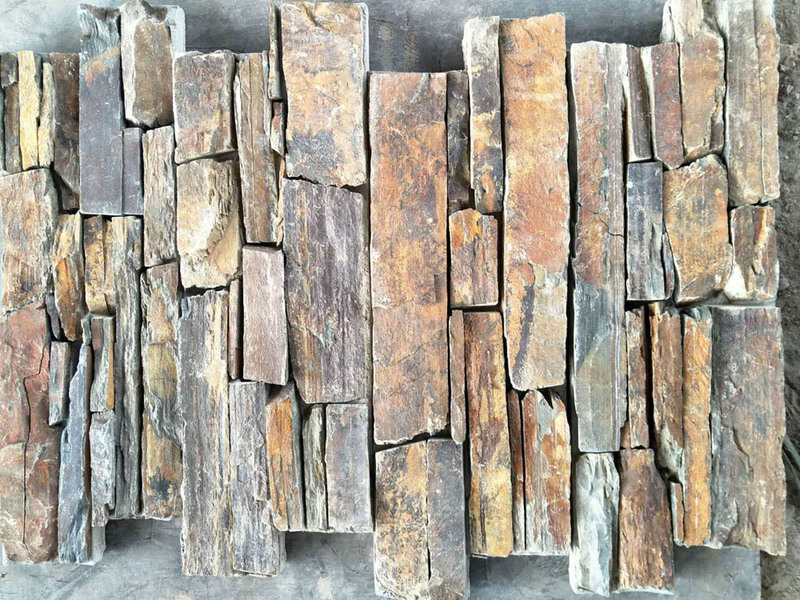 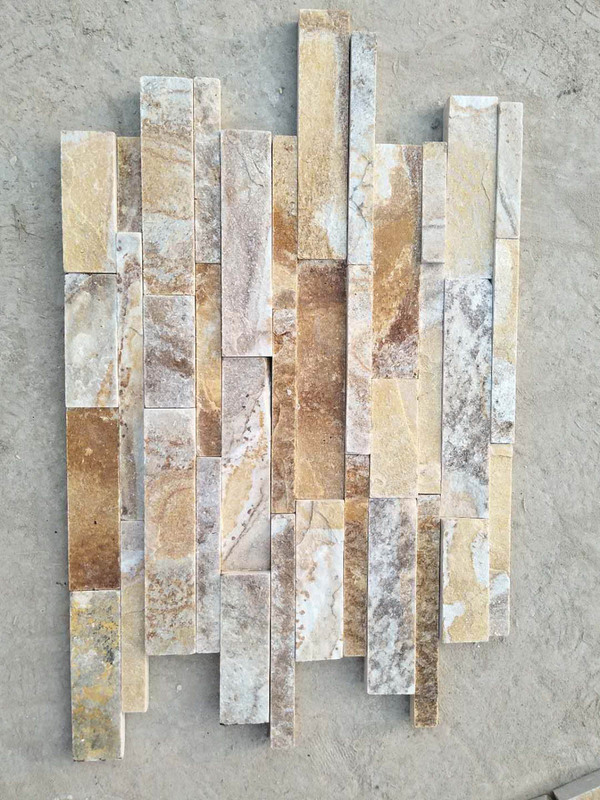 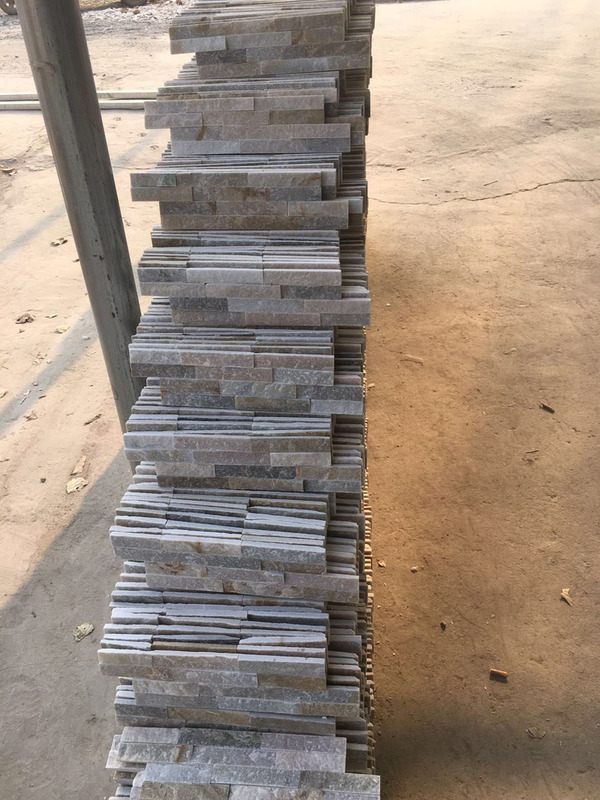 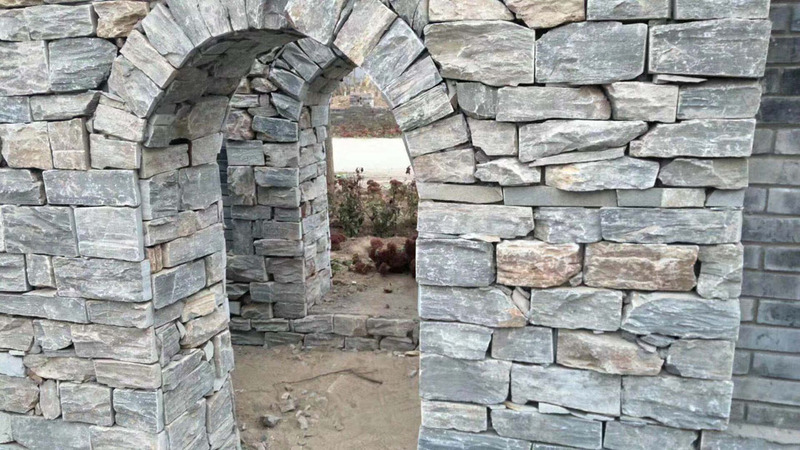 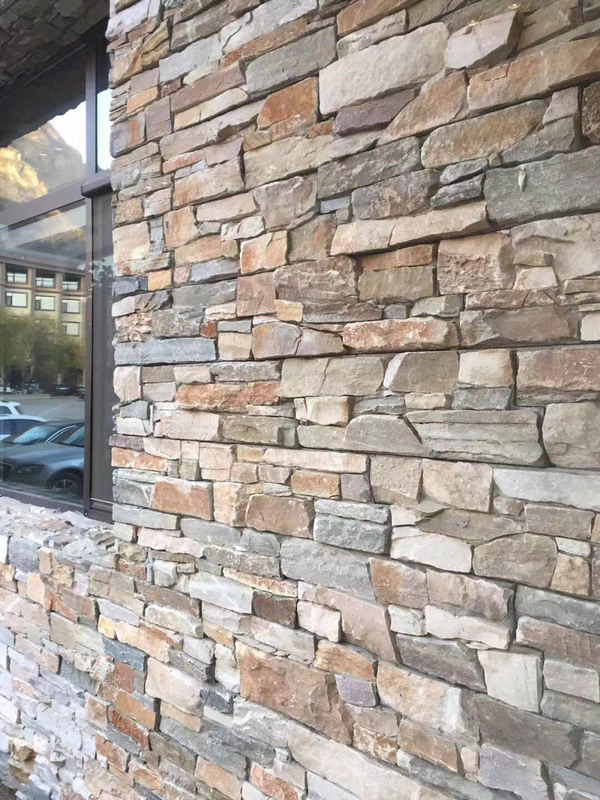 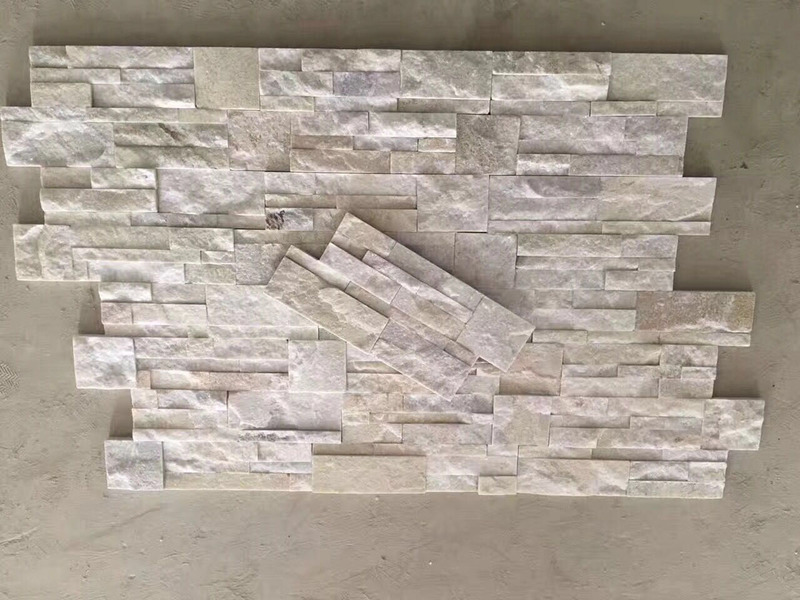 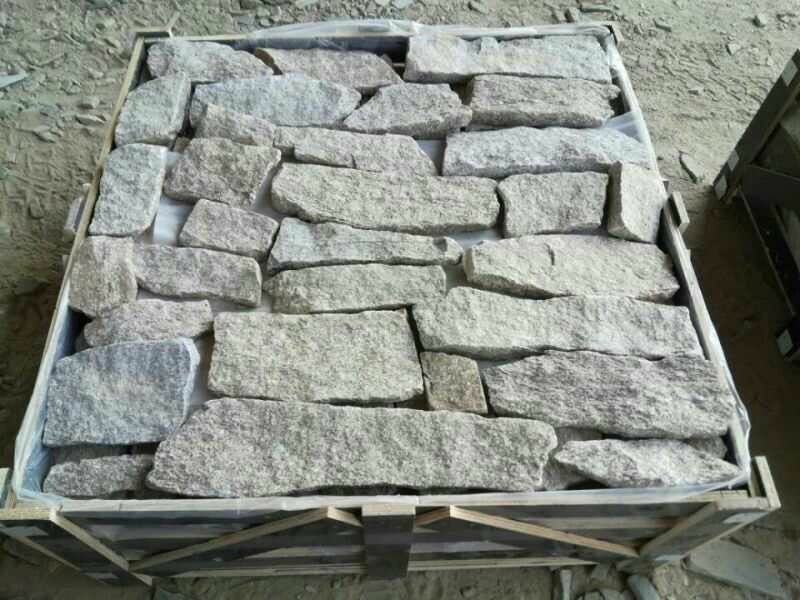 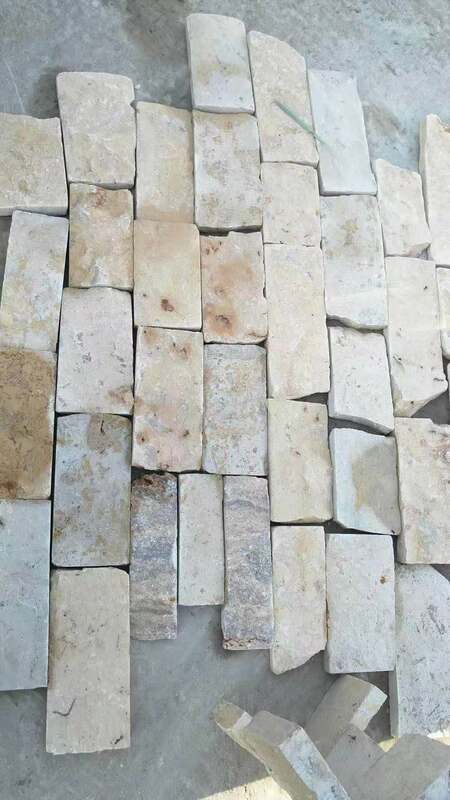 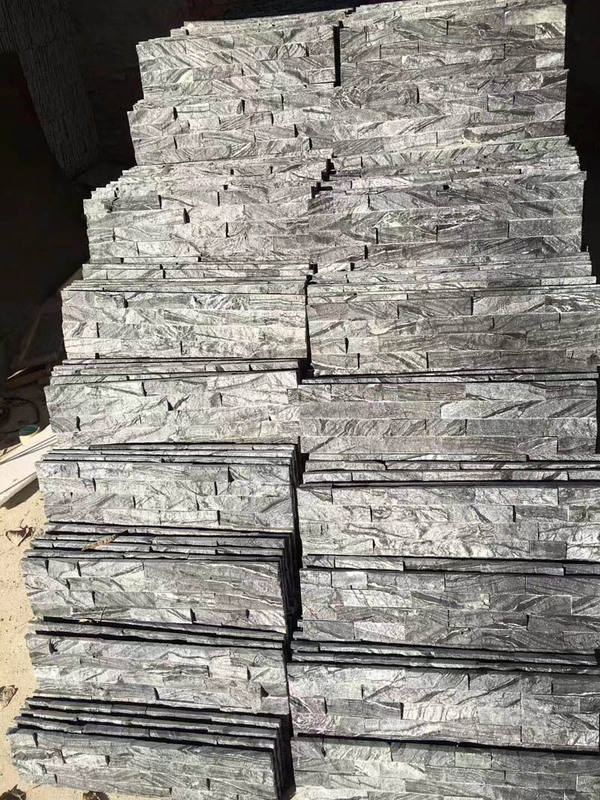 Tianjin Asia All Basic Industry Co., Ltd is a trendsetter in the manufacturing and export of natural stone systems around the world. 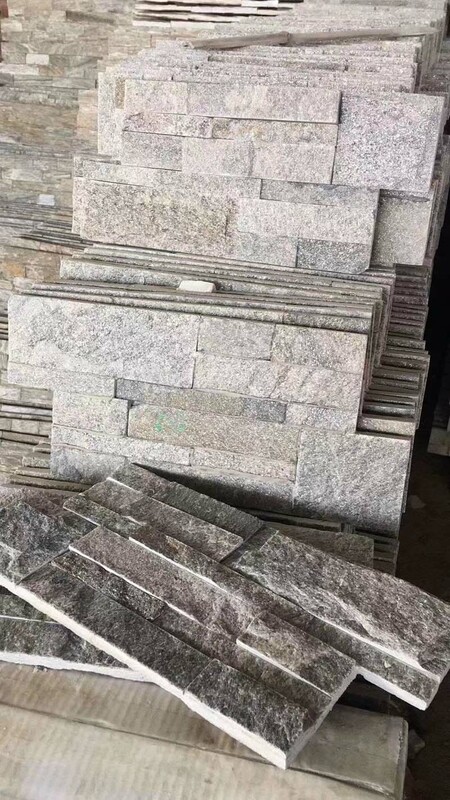 The Asia All Basic line of products have been sold and regions around the world such as the Slovenia,Germany,France,Korea, Italy and USA.